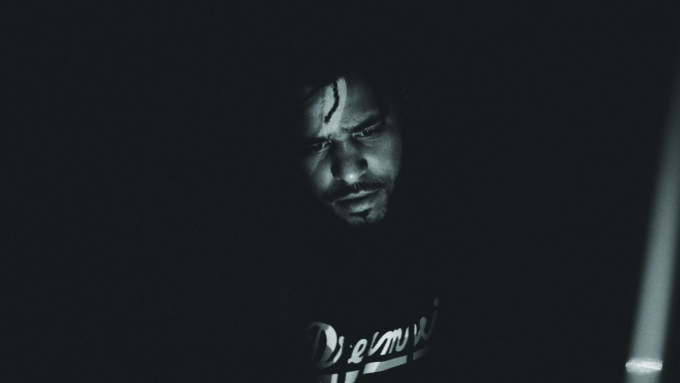 Live Nation has confirmed today that US hip hop/urban artist J Cole will be here in December for his Australian tour. Hot on the heels of the release of his latest album ‘4 Your Eyez Only’, which premiered in the top ten here last year, he’ll be performing for audiences in Sydney, Melbourne, Brisbane and Perth when he touches down on December 02. The dates are part of J’s ‘4 Your Eyez Only’ global tour and as such, the new album is expected to feature heavily in the set list. A Telstra Thanks presale kicks off at midday on Friday ahead of general public sales, which kick off at midday local time on Tuesday February 28.